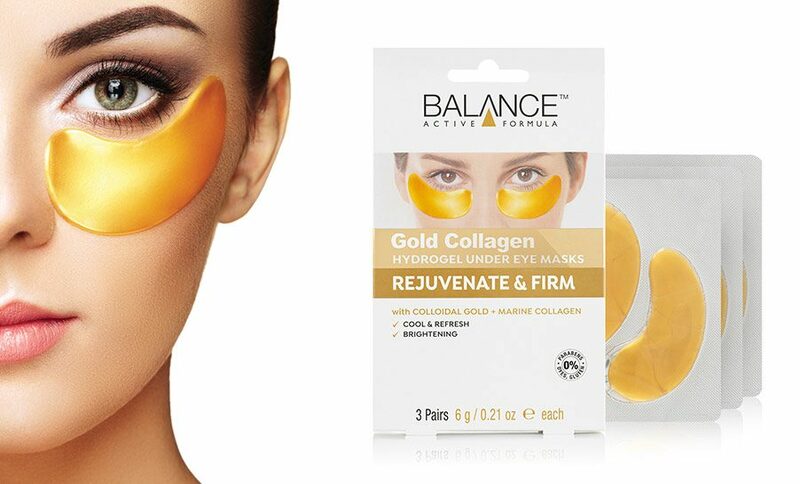 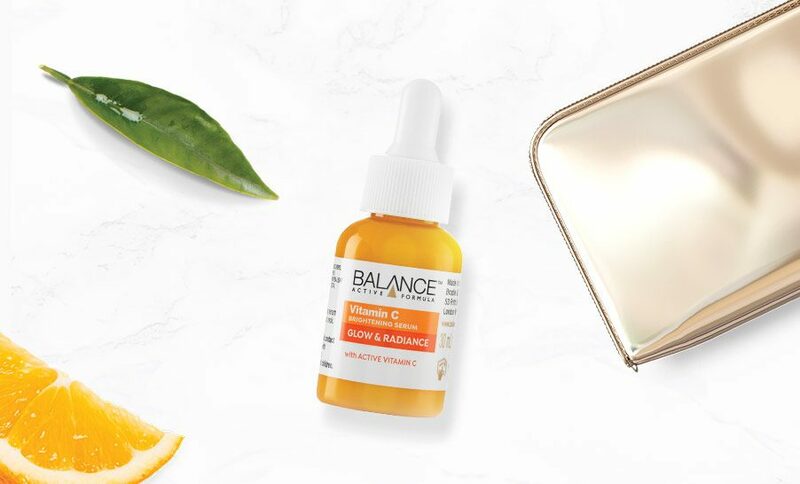 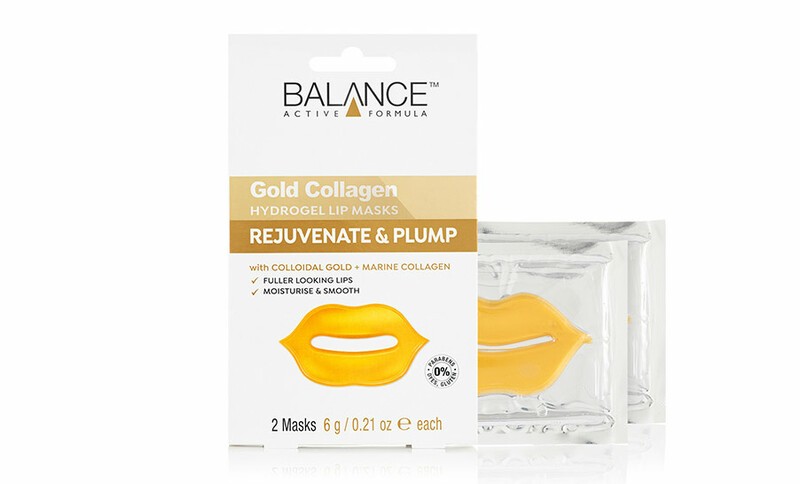 Balance Active Formula has been designed for the budget-conscious and skincare-savvy woman in mind, using clinically proven ingredients with visible results. 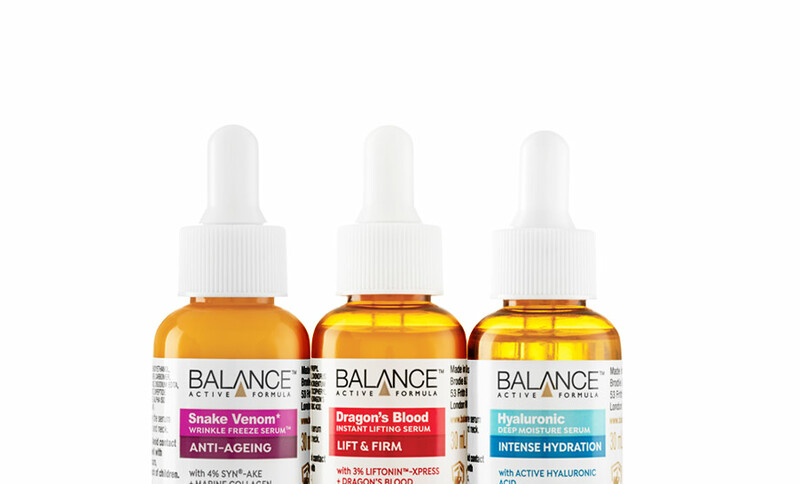 Only the latest and breakthrough active ingredients are used for high-performance skincare, to target ageing signs. 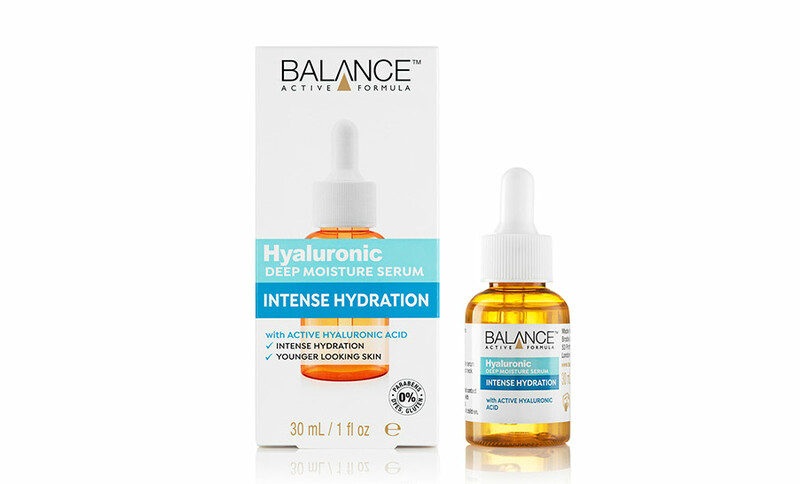 Active ingredients include Syn-Ake, Hyaluronic Acid, Dragon’s Blood and Vitamin C.
The award-winning brand has been women’s one-stop solution for innovative and tech-driven skincare for over 8 years.